Have you planned your Valentines week? 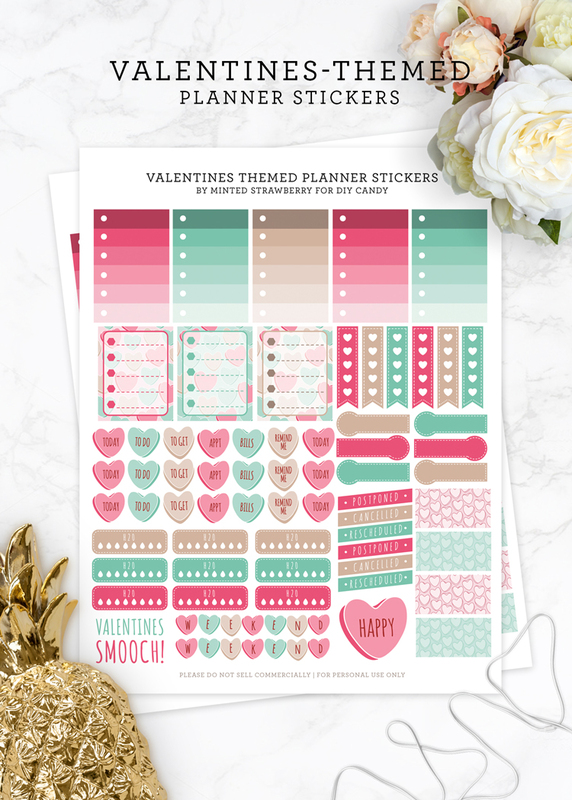 If you haven't yet, then go check out these free printable Valentines Planner Stickers for your Happy planner or compatible planner, or even your bullet journal. I love how it turned out - mostly because of the conversation hearts! 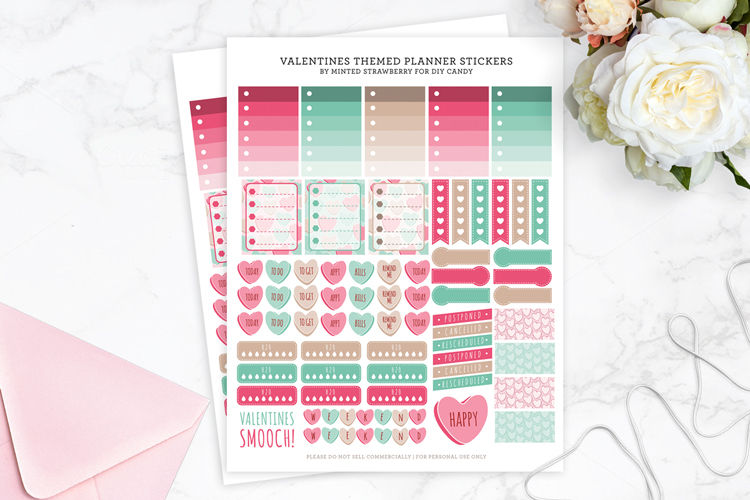 Check out the free printable over at DIY Candy by clicking any of the photos above or the link below - and make sure to download the free printable tags as well! Happy planning, friends!